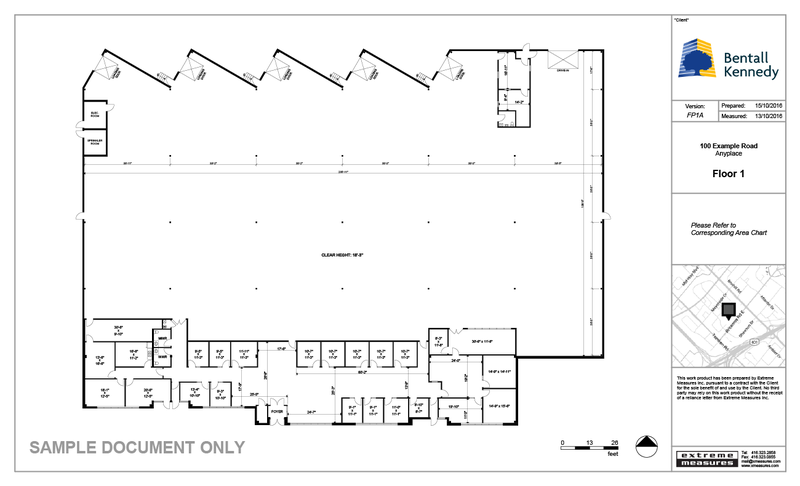 Bring certainty to projects and portfolios with our class leading building measurement service. 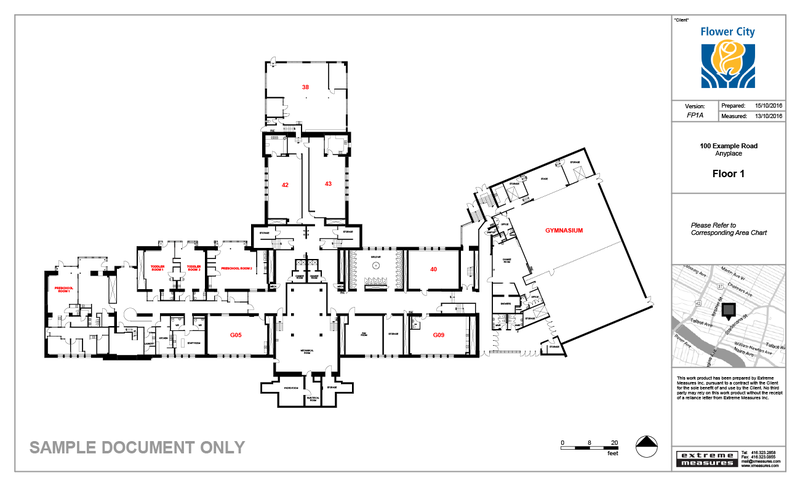 We use precision laser technology to measure and draft accurate as-built drawings. 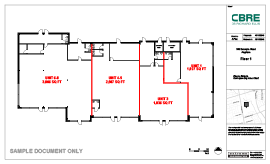 You get CAD plans, PDF plans, BOMA area calculations and an area certificate letter. When work is complete, simply download your files from our Planmine™ system. 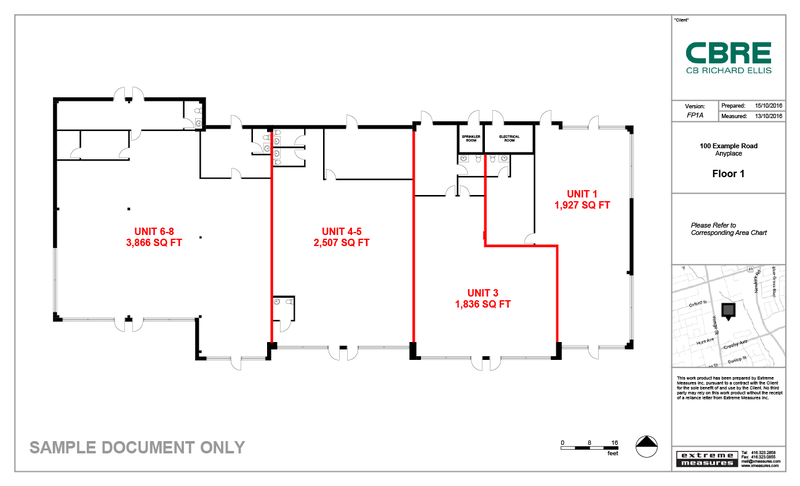 Owners & Managers need reliable area calculation figures for tenant leasing and building valuation. 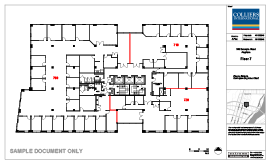 We include BOMA, IPMS, or your preferred method of measurement with all our floor planning assignments. Brokers & Realtors need professional content for real estate sales and marketing. 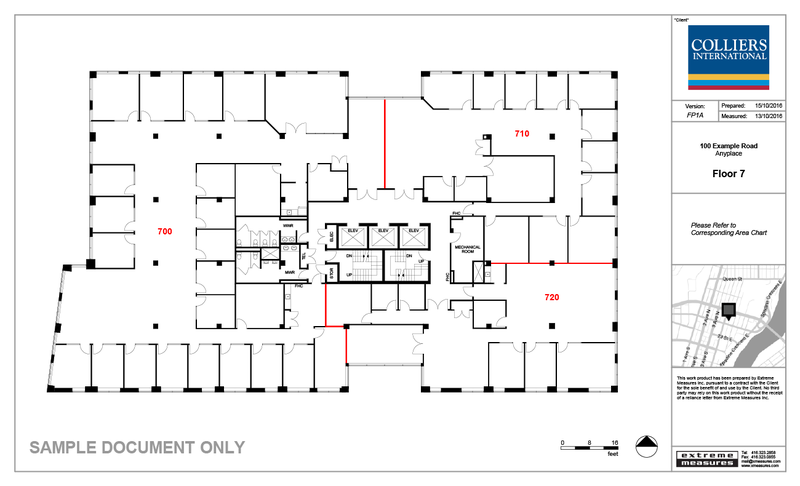 As-built floor plans invite tenants to visualize themselves in the space. 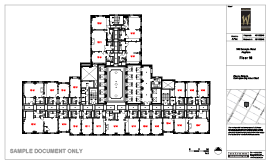 We deliver attractive, easy to use PDF floor plans. 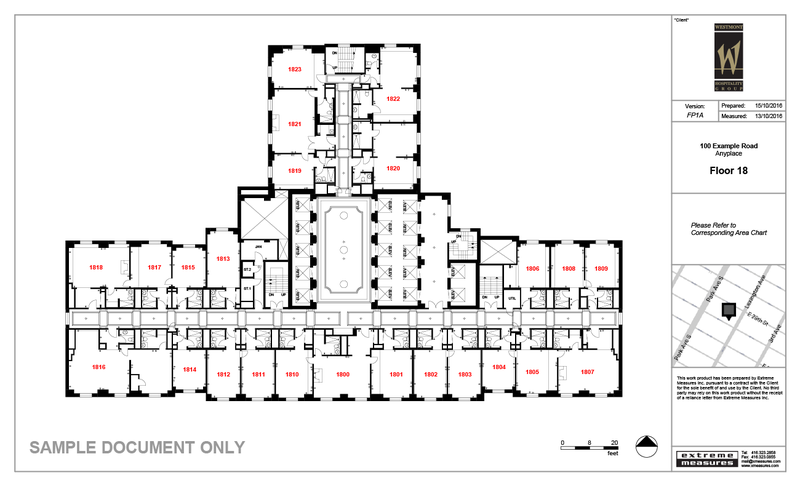 Architects & Designers need accurate CAD files for space planning, renovation and retrofit. 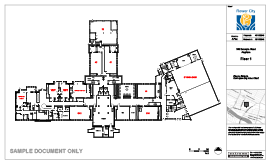 We use laser scanners and distancemeters to capture building dimensions and produce high-quality DWG files. 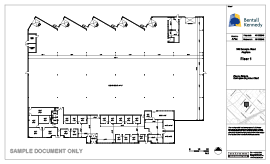 The layout and accuracy of the drawings created, in addition to the efficiency of their website are the major reasons why we selected Extreme Measures. We previously tried a few other competitors and none could offer us the quality of service we need available to us. Our work involves the development of large-scale urban projects and it's a challenge bringing certainty to pro formas and leasing commitments without accurate information. I find that including Extreme Measures early in the process is an invaluable decision-making benefit. We have employed Extreme Measures several times with much success. Their measuring service offers our business a valuable provision which we ordinarily would have to conduct ourselves, but without the skill and focus that Extreme Measures can provide.